Our Nursing lead management team love to get out and communicate the benefits of working with NW Care and Recruitment. 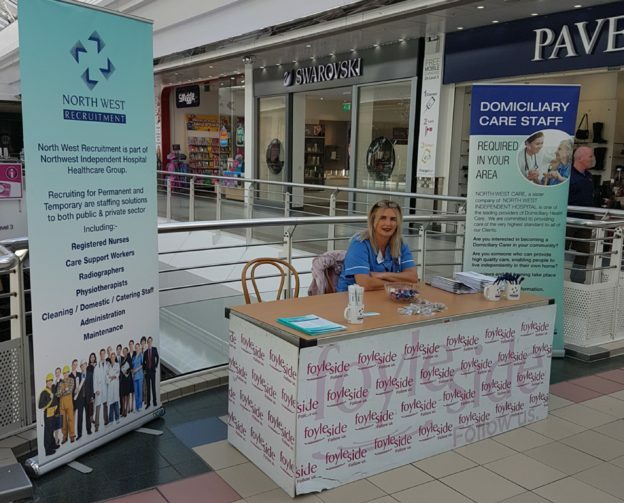 NW Recruitment provides registered nurses and care staff for temporary placements to NHS Trusts, private hospitals, registered nursing/residential homes, learning disability facilities and units as well as to individual clients and other healthcare providers seeking agency nursing. As well as healthcare professionals, we also supply cleaning staff, maintenance staff and catering staff.